I happened to be in Duluth, Minnesota during the last Blue Moon so I walked down to Canal Park to take some photos of it rising over Lake Superior. It was a beautiful night and people were walking along the breakwaters. 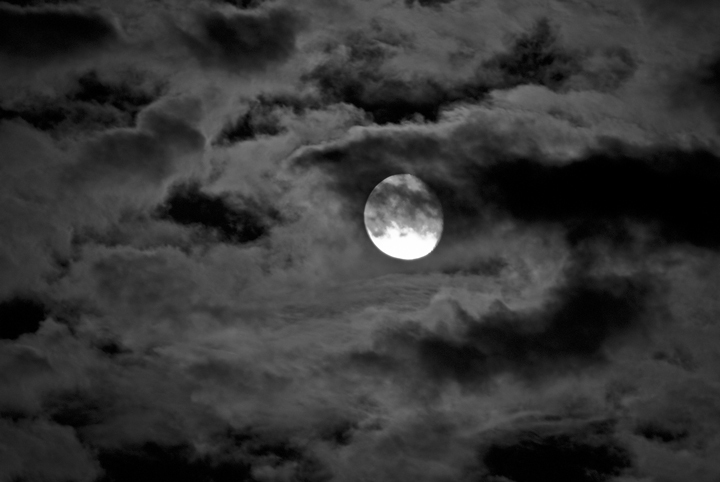 Quite a few of them were surprised when the moon came up over the lake. Crex Meadows is located just outside Grantsburg, Wisconsin. 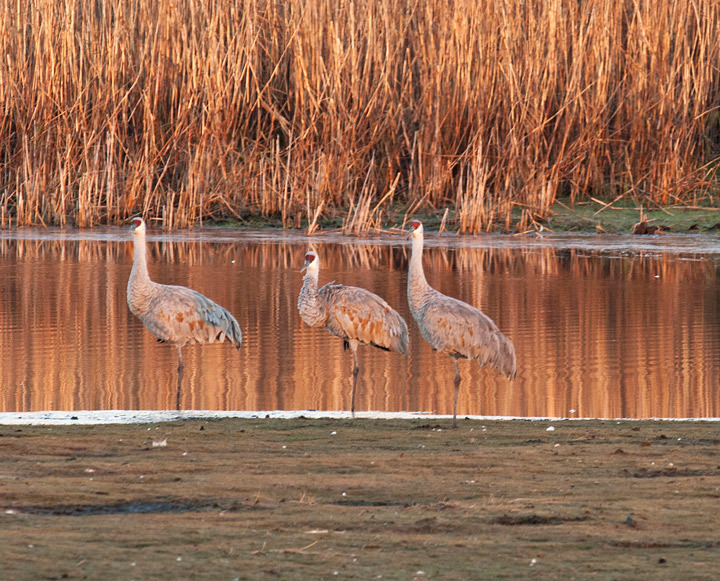 It is one of the premiere locations to watch the fall migration of Greater Sandhill Cranes. In early October the Cranes start arriving in Crex to rest and feed before resuming their journey to the golf coast where they spend the winter. During peak migration there are approximately 30,000 Sandhill Cranes in the Grantsburg area. The migration continues until the marshes ice over in mid to late November. Before making our trip to Crex Meadows we check out their great website for the latest information regarding the migration. My wife and I usually spend the greater part of two days watching and photographing the Migration. Crex is a couple of hours northwest of our home so we usually plan to arrive in the Grantsburg area early in the afternoon of the first day. During the day the cranes are out in the farm fields south of Grantsburg. We drive north on highway 87 toward Grantsburg. Once we reach the junction of highway 48 and 87 we start looking for cranes. We can usually find where the cranes are feeding by watching the sky. In the afternoon they seem to start to gather into larger groups for the flight back to the Crex marshes. Sometimes there are large numbers of birds right along highway 87. At other times it is necessary to drive the back roads east of highway 87 and north of highway 48. 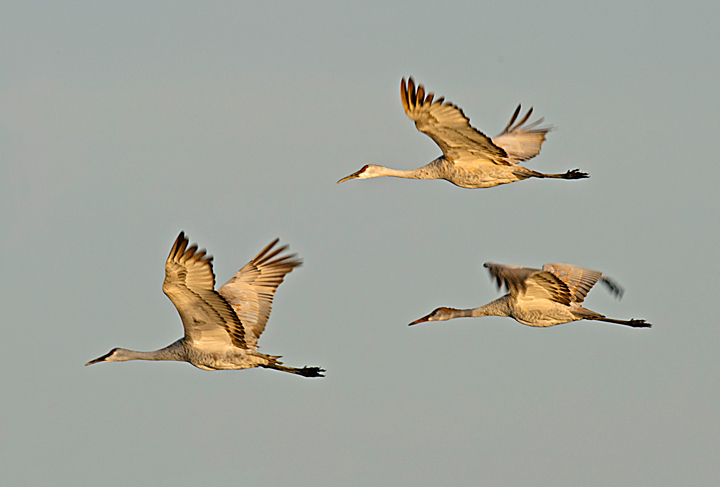 If we spot a flight of cranes we watch were it is heading and follow it. 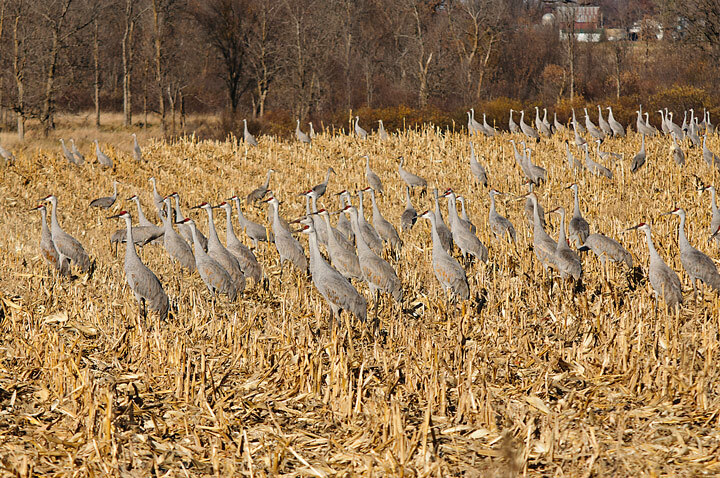 There are large bean and corn fields in the area and they can provide a great place to view the cranes during the day. We usually drive around looking birds in the fields in the early afternoon. Before heading out to Crex Meadows our first stop is always at the visitors center to check on current conditions. They will have up-to-date information on where the cranes are going to be roosting. You will also be able to pick up some good maps of the area. On your first trip you might find the many roads around Crex a little confusing. After checking in with the visitors center we like to drive around the entire area to check things out and see what else in happening in the meadows. 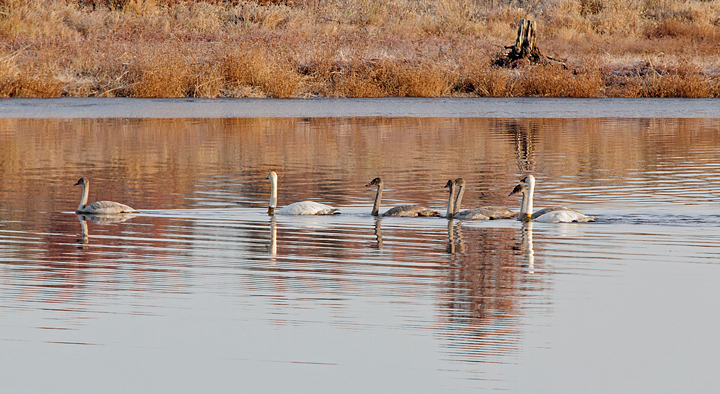 We have seen American Beaver, Bald Eagles, Trumpeter Swans and a variety of ducks and geese as we drive around. Typically during the afternoon things are fairly quiet in the meadows with most of the cranes out feeding. We always stay overnight at the Grantsburg Inn in Grantsburg. This allows us to photograph the incoming flights at sunset and the outgoing flights at sunrise the next morning without a lot of driving. About an hour and a half before sunset we head toward the location where we will be watching and photographing the evening flight of the cranes into the sledge marshes. Typically the best location to view the evening flight is along Main Dyke Road between East and West Refuge Roads. The flight in to the evening roosting grounds is directly over Main Dyke Road. No matter where you stop it appears that more birds are flying over another section of the road but if you wait you will be rewarded with plenty of birds. The best location on the road may depend upon the stage of the migration and the water levels in the sledge marshes. 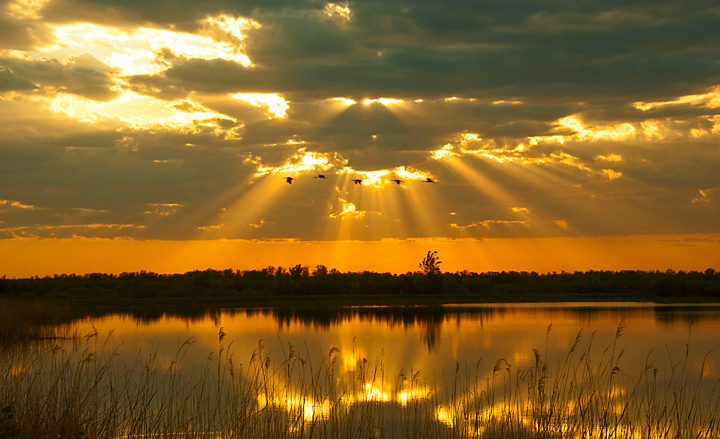 The evening flight can last several hours. As sunset approaches you will start to see large numbers of Sandhill Cranes flying into the sledge marshes to nest for the night. Groups of birds can range in size from just a few to over twenty. 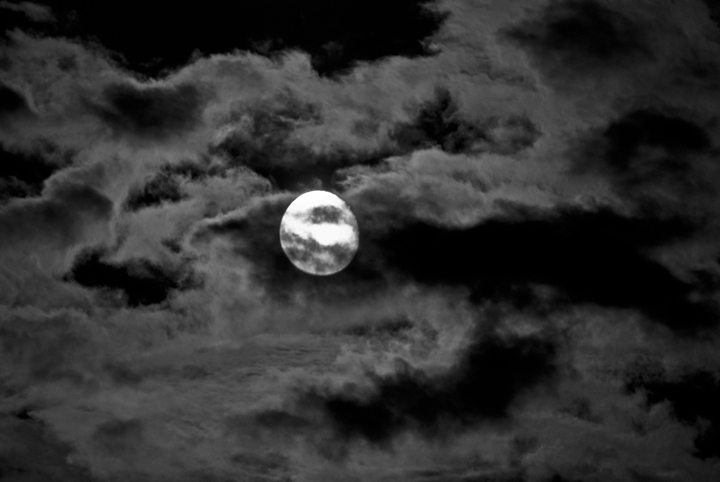 On this particular evening I was lucky to get some black storm clouds in the background. In addition to the cranes there can also be some spectacular sunsets in the marsh. As the evening progresses and the light gets low you can produce some special effects by slowing the speed down. The next morning we typically try to be in the meadows about an hour before sunrise. Fortunately the local BP station is open early so we can get some coffee and donuts. If it looks like there is going to be a an outstanding sunrise on Phantom Lake we stop for some quick dawn or Sunrise photos. Even after sunrise it is easy to get distracted if there is a nice frost or morning fog. Eventually we make our way to the roosting grounds. When the birds fly into the sledge marshes in the evening they are generally well back into the marshes. Overnight the cranes usually move much closer to Main Dyke Road. Several years ago when the water levels in the marshes were very low they could be found right next to the road. As the sun comes up you can get some nice morning light on the birds as well as reflection shots. If you are lucky there might be some nice clouds as a background. The morning flight can last in excess of three hours. In the morning the birds move out in smaller groups as opposed to the evening flight where there can be a large number of birds in each group. I’ve photographed at Crex Meadows for a number of years and have a few things you might want to consider in planning your trip. Crex can be very busy on a weekend or if there are fall events underway. Checking the Crex Meadows website should tell you what is going on at any given time. I usually try to plan my visit on a weekday when there is likely to be less traffic. There is only one motel in Grantsburg. The other option is the local campground which is popular with visitors. Staying in Grantsburg makes it much easier to photograph the sunset and sunrise flights. If you visit early in the migration you will likely find a lot of standing corn in the fields. This makes it more difficult to see the cranes while they are feeding in the fields. This doesn’t mean you won’t see cranes. You can still find them feeding in open areas and pastures but probably not in the numbers you will see later after the corn has been harvested. Early in the fall you can enjoy the fall colors as the trees turn. Later in the fall most of the leaves will have fallen although the sledge marshes still have a lot of color. As I noted earlier the best place to view the evening and morning flights of the cranes is on Main Dyke Road. This is true for most of the migration. However, later in the season, when the marshes ice over the cranes can roust at different locations. One year late in the migration we found there was no evening flight over Main Dyke Road because the cranes were rousting at Phantom Lake. A stop at the visitors center should identify where they are rousting. Another thing to keep in mind is the dyke roads are dirt. If there has not been any rain they can be very dusty so you need to plan on protecting your photographic equipment from the dust and giving it a good cleaning after the visit. Particularly on weekends there can be quite a bit of traffic kicking up dust. If you plan your visit ahead and the weather is good you may get some great moon shots while watching the evening flight of the cranes. The fall Sandhill Crane migrations if one of the things we look forward to and we think you will enjoy it as well.